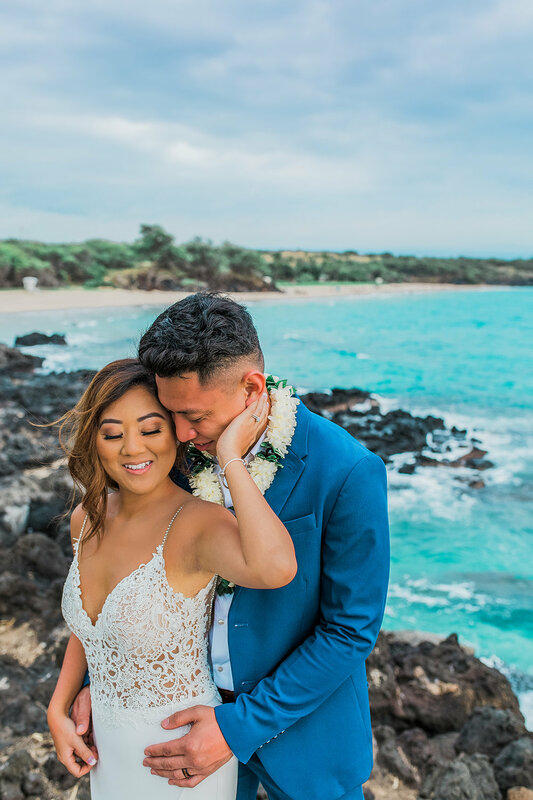 Binh and Jover started dating when they were just 13 years old. 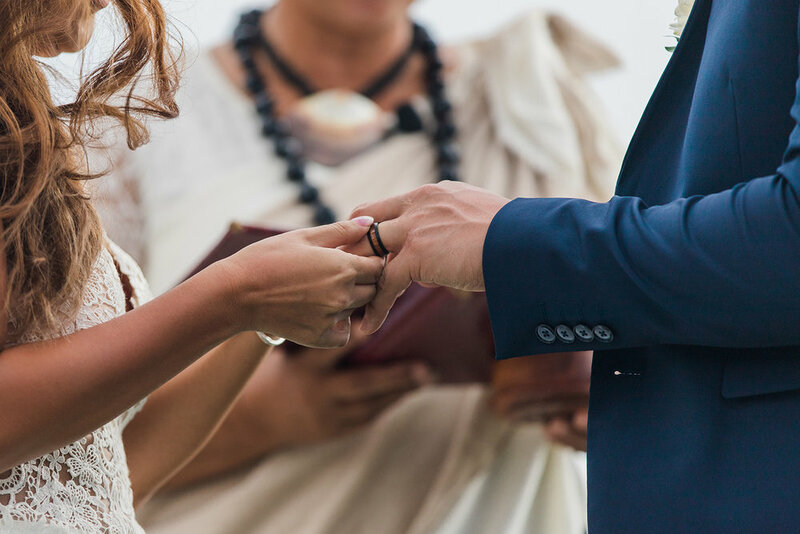 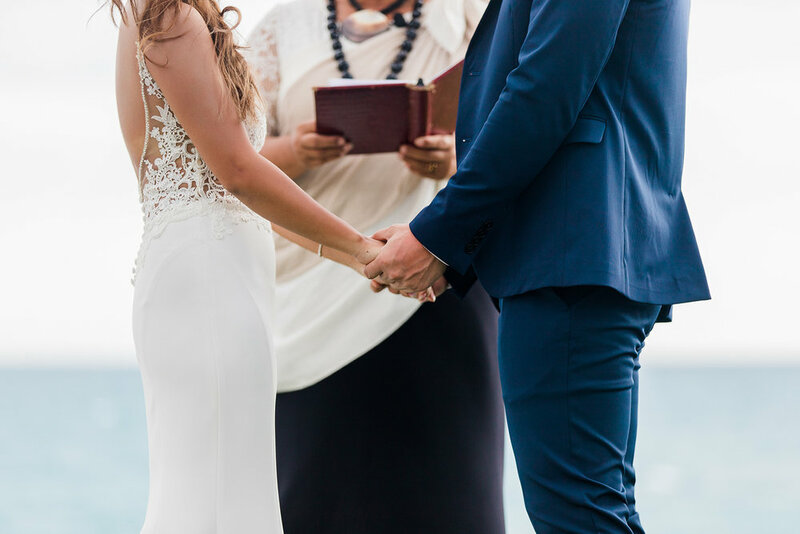 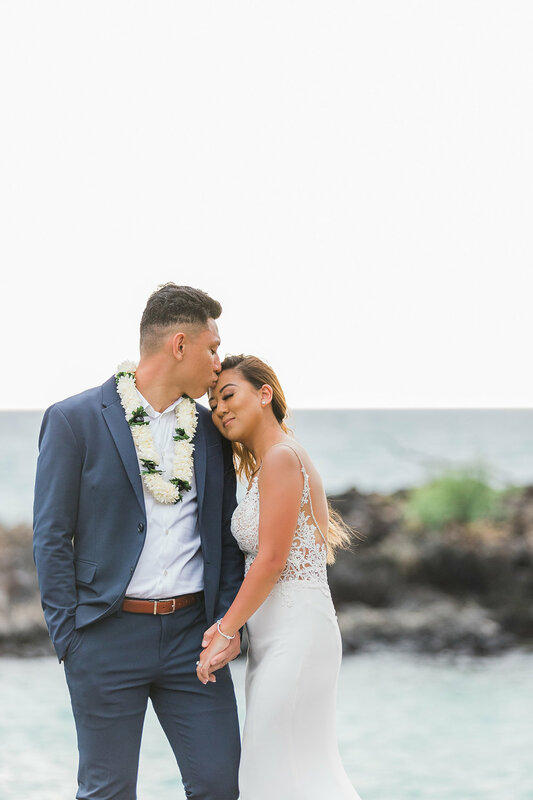 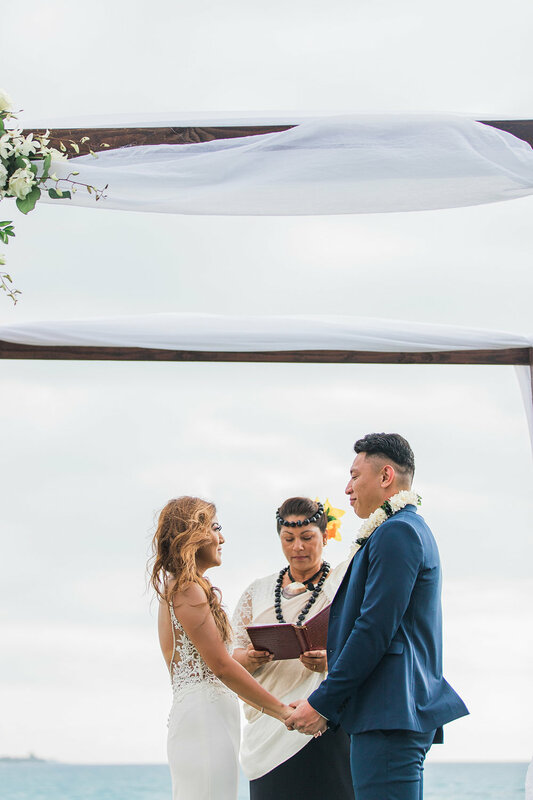 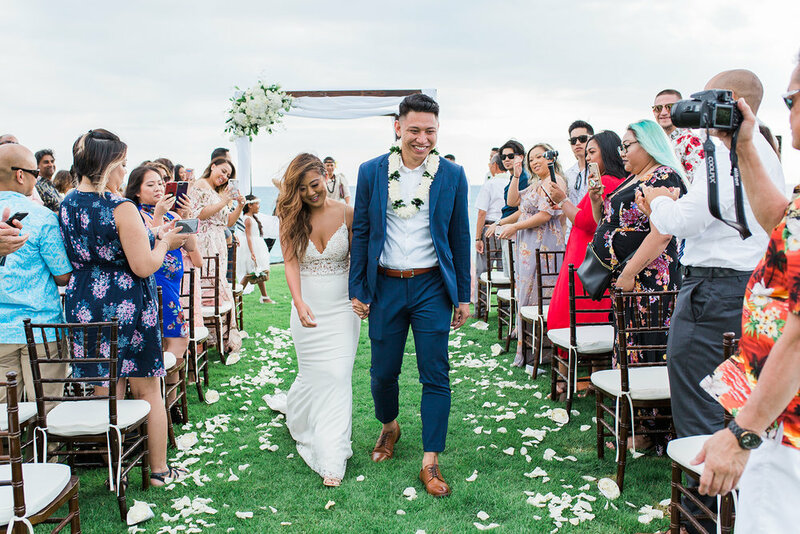 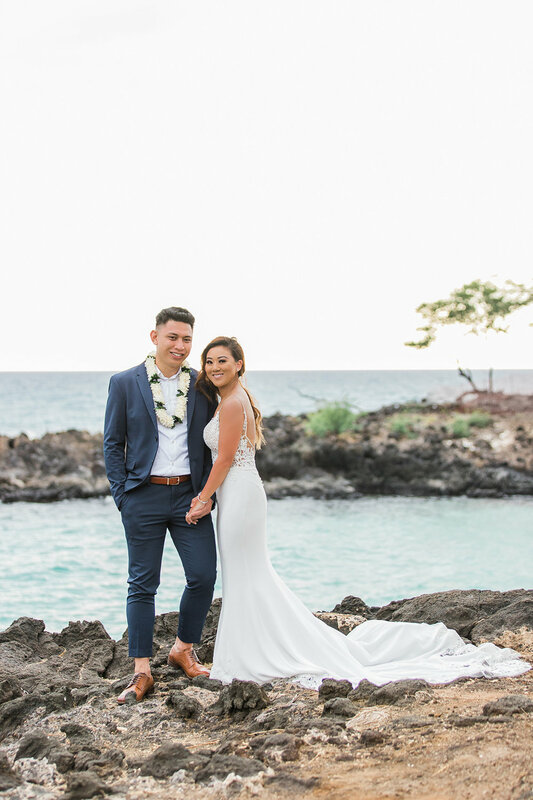 These middle school sweethearts traveled from Seattle to Hawaii to get tie the knot with a beautiful intimate wedding ceremony in Waimea in front of their closest friends and family. 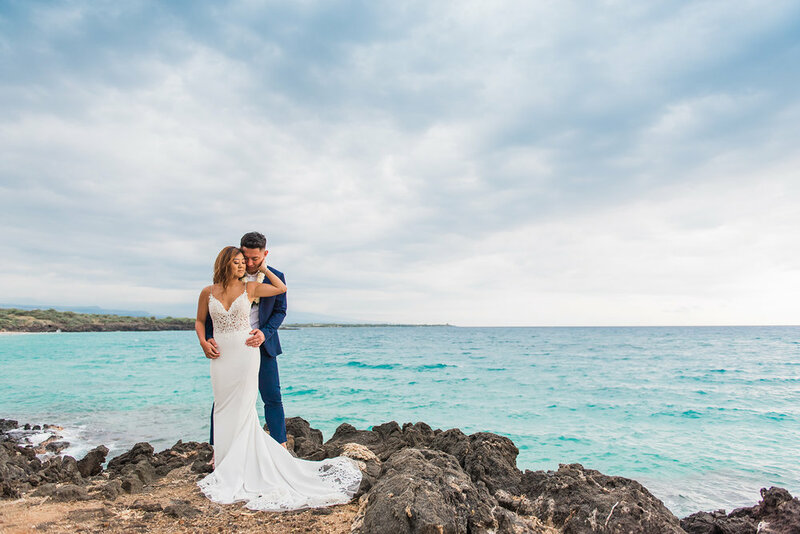 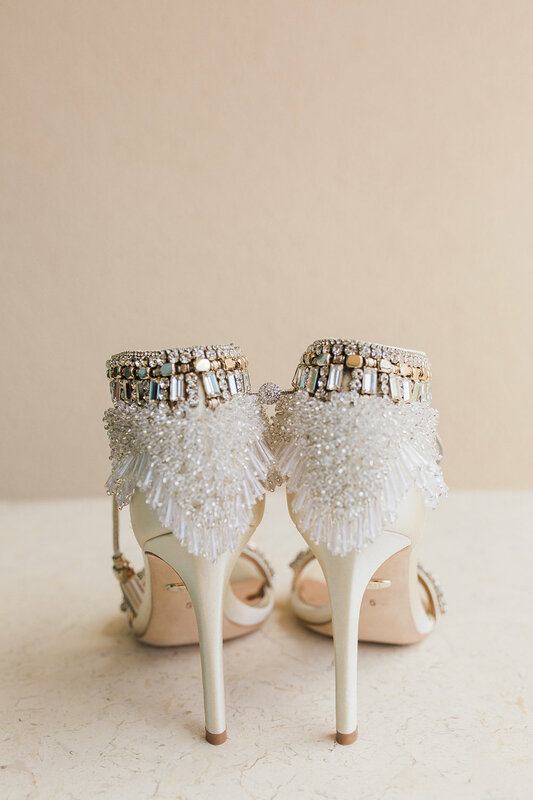 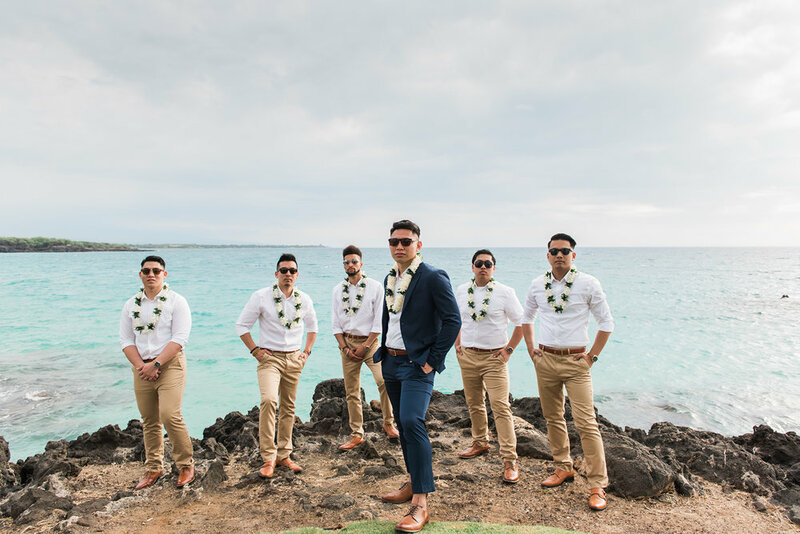 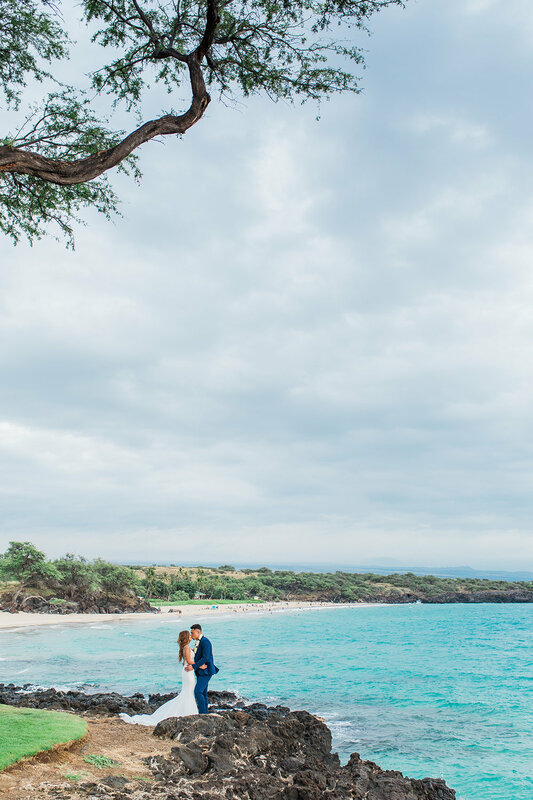 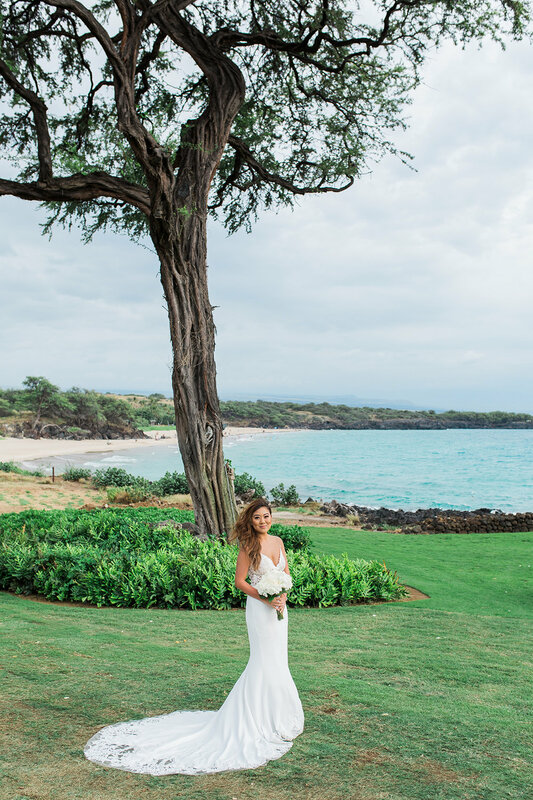 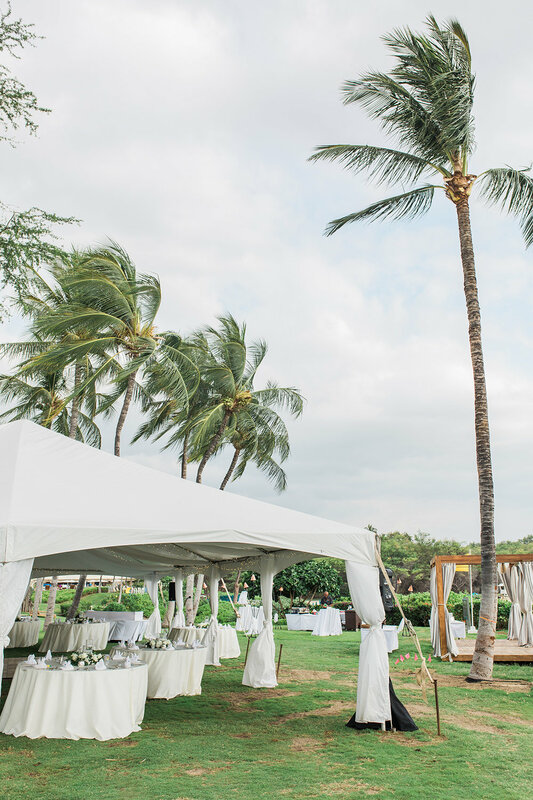 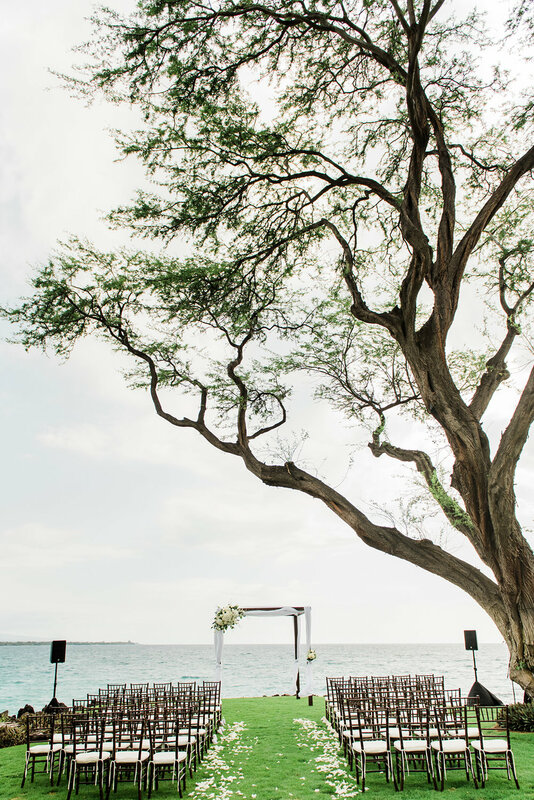 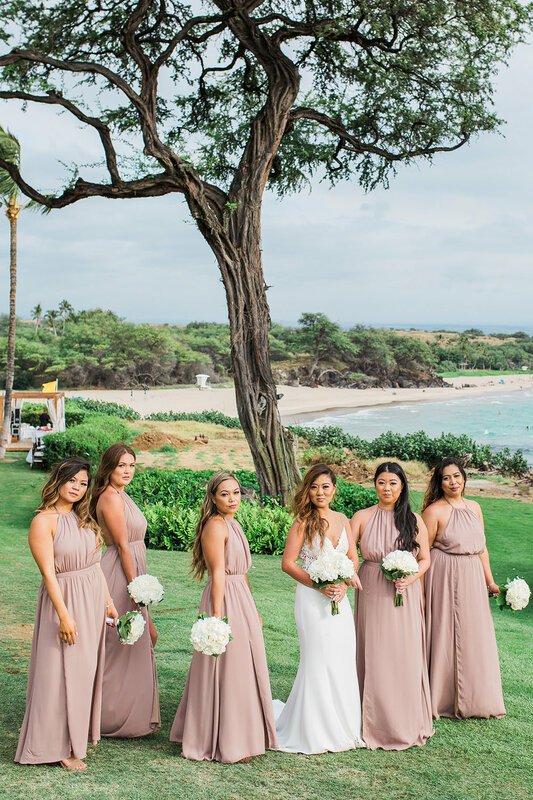 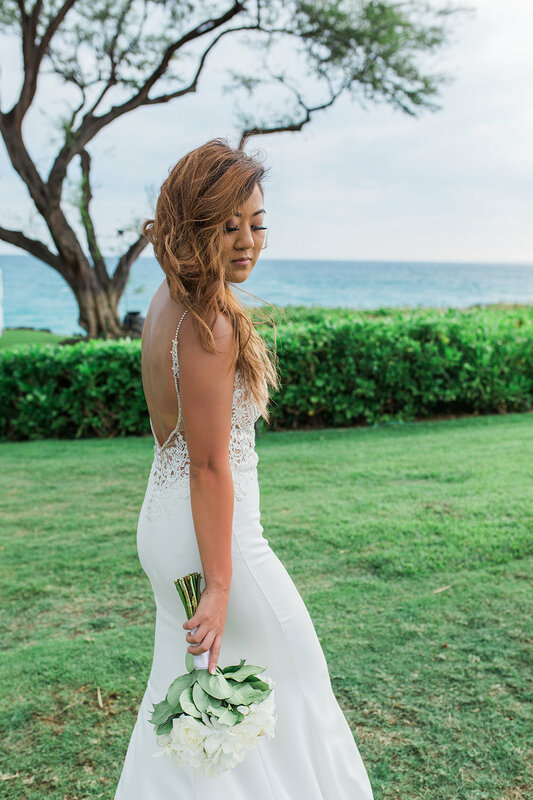 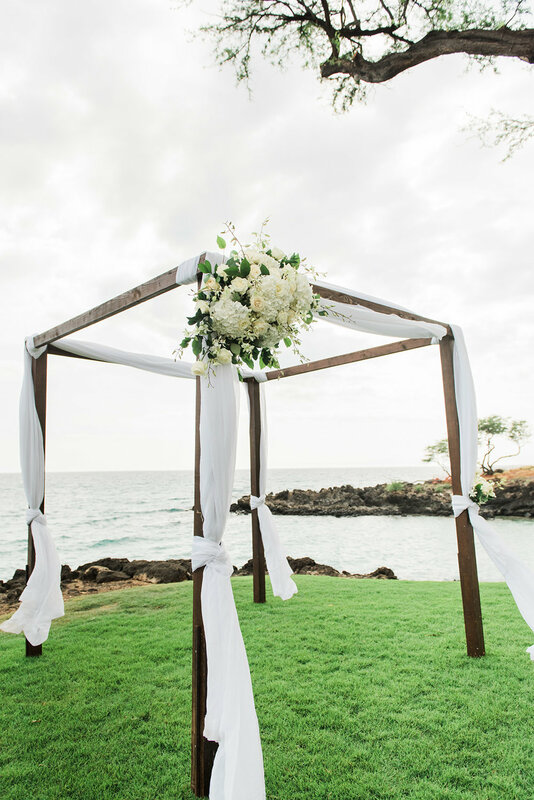 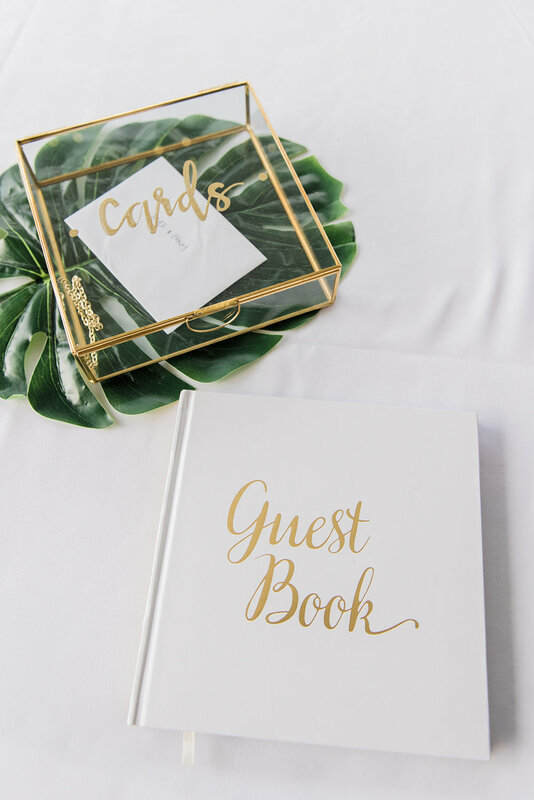 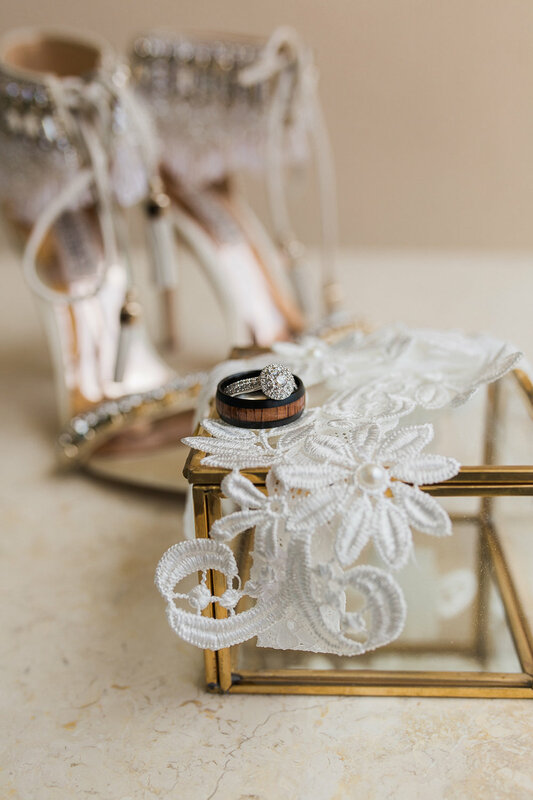 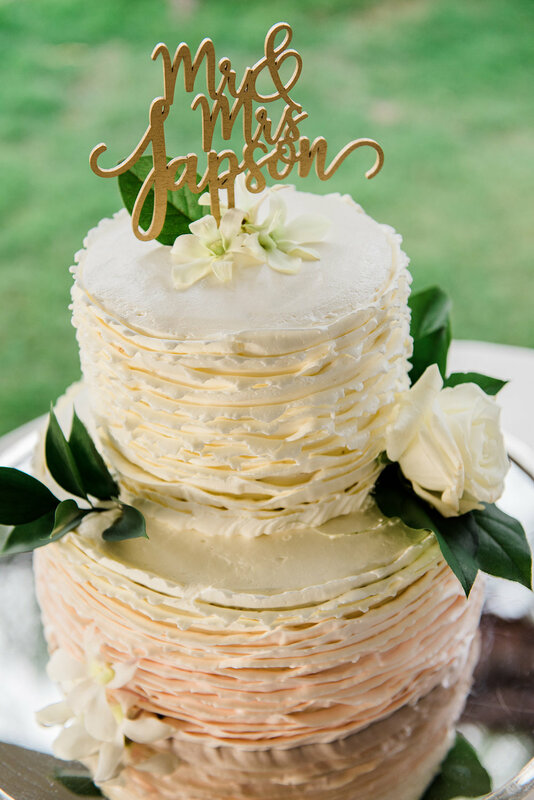 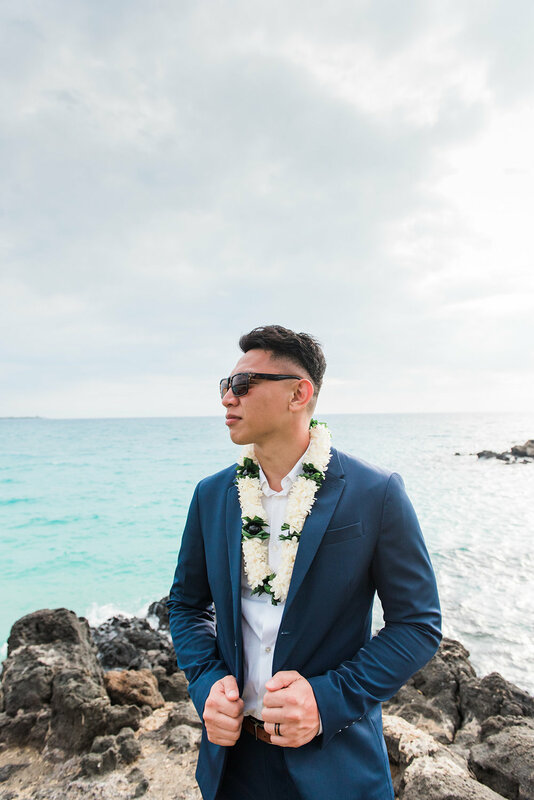 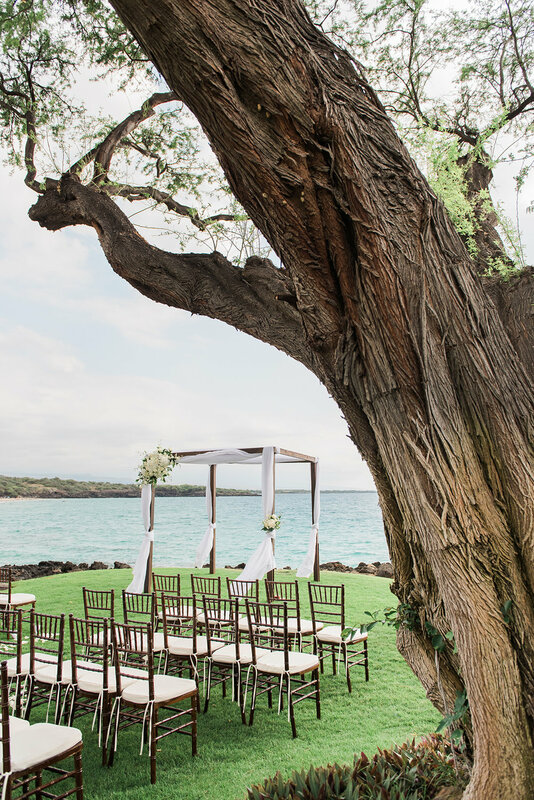 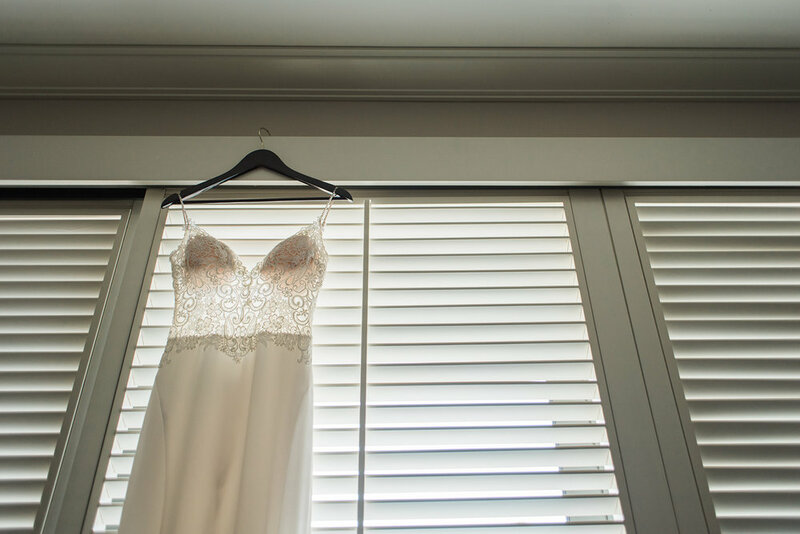 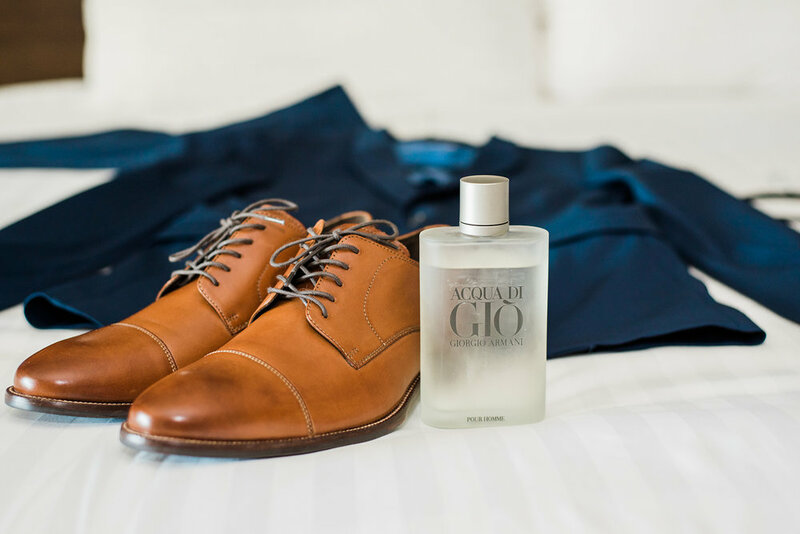 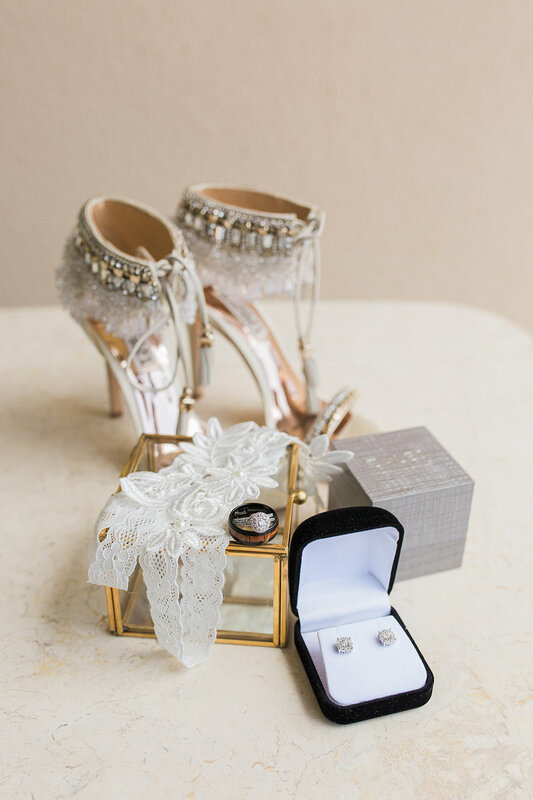 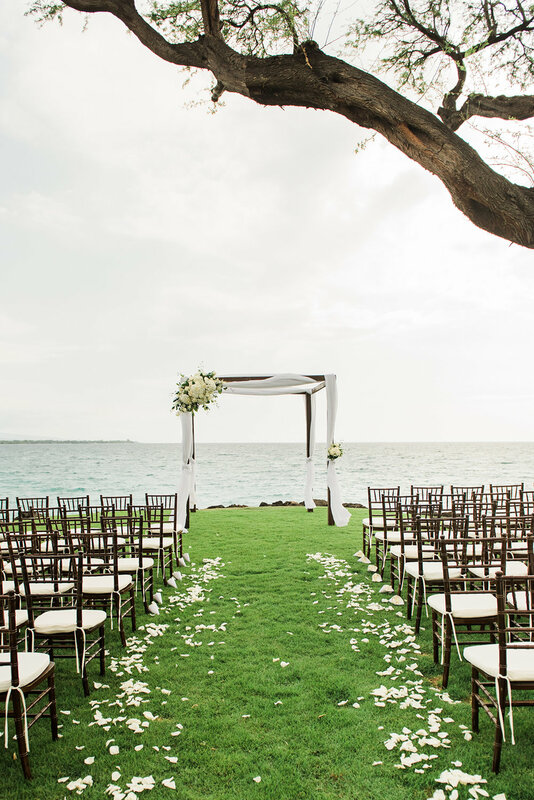 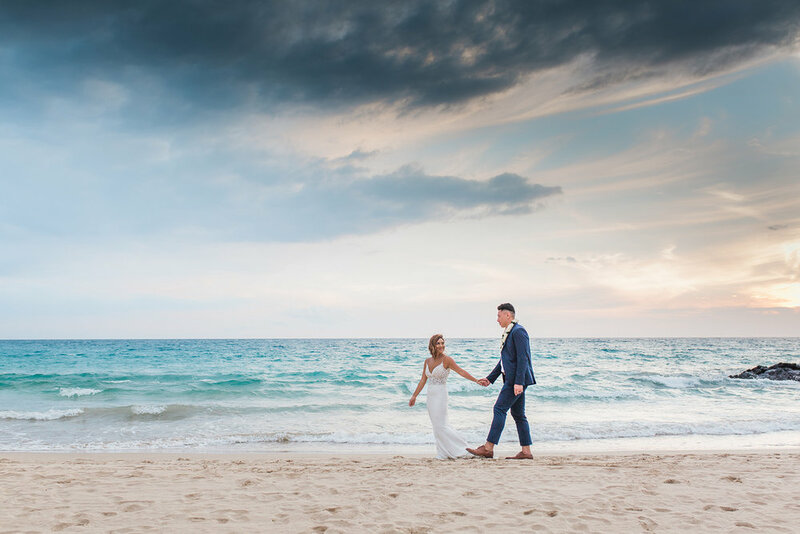 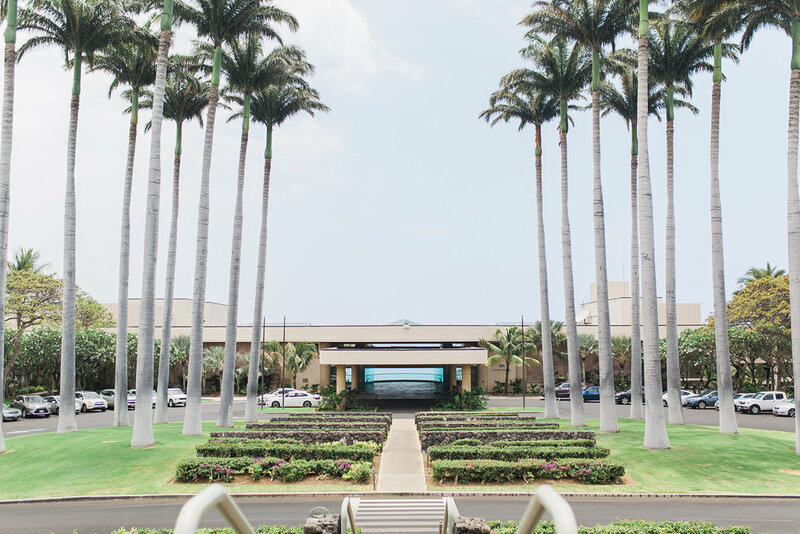 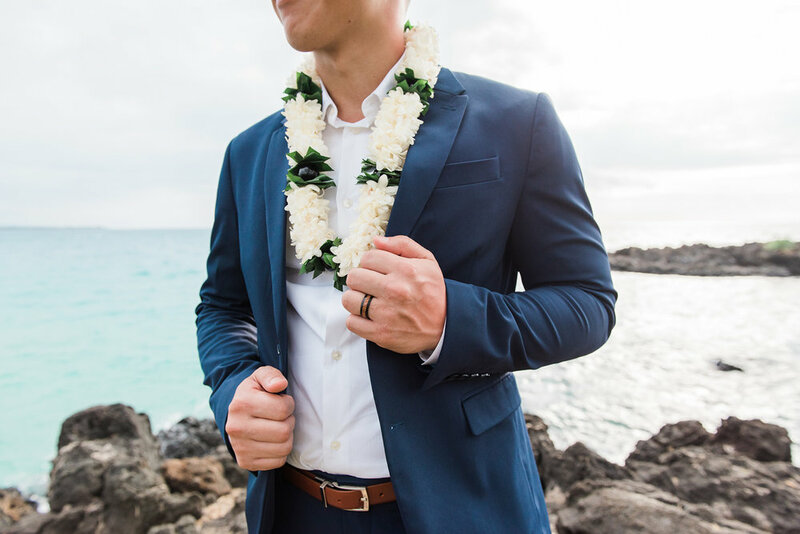 You are definitely going to want to take a peek at this Hapuna Prince Beach Hotel Hawaii wedding!